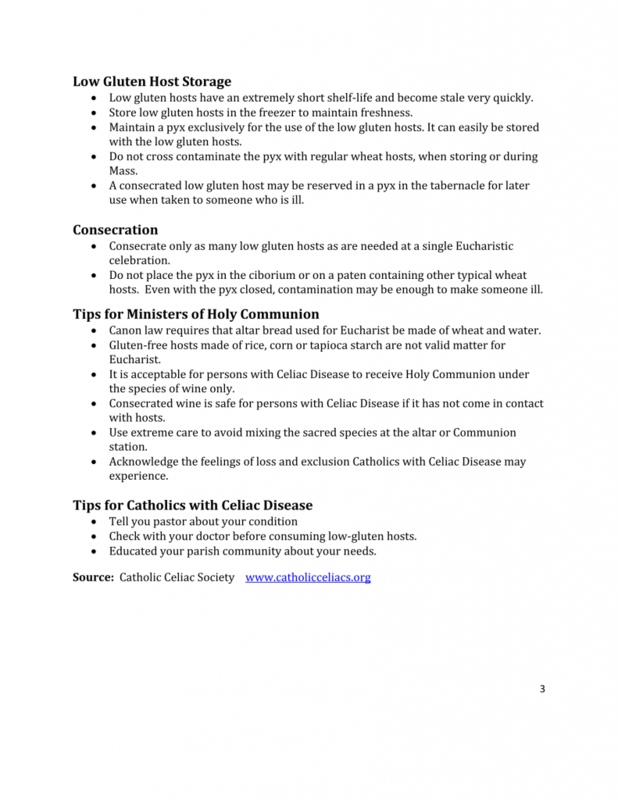 For those who suffer from gluten sensitivity – did you know there are “low gluten” hosts available? 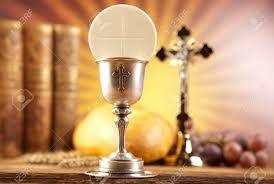 Check with your parish to see what their procedure is for preparing to receive Holy Communion when you need a special host set aside. 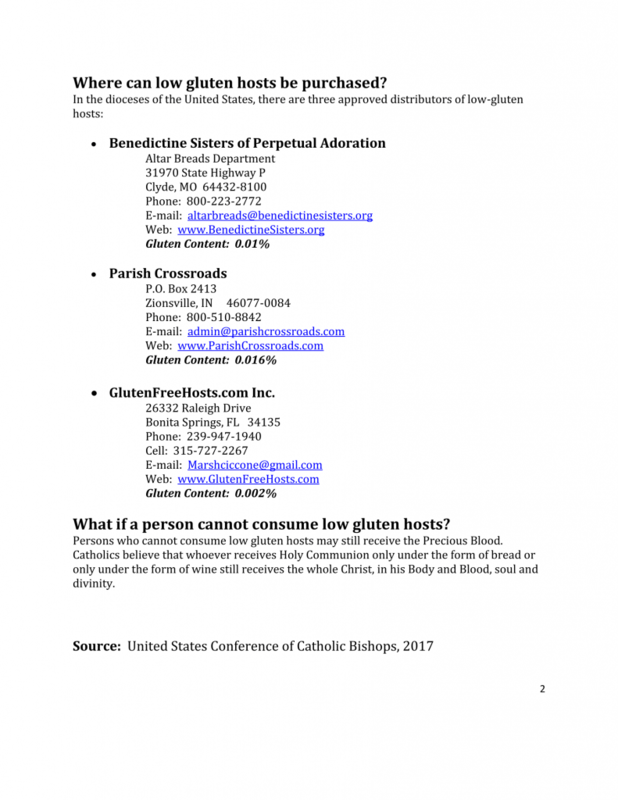 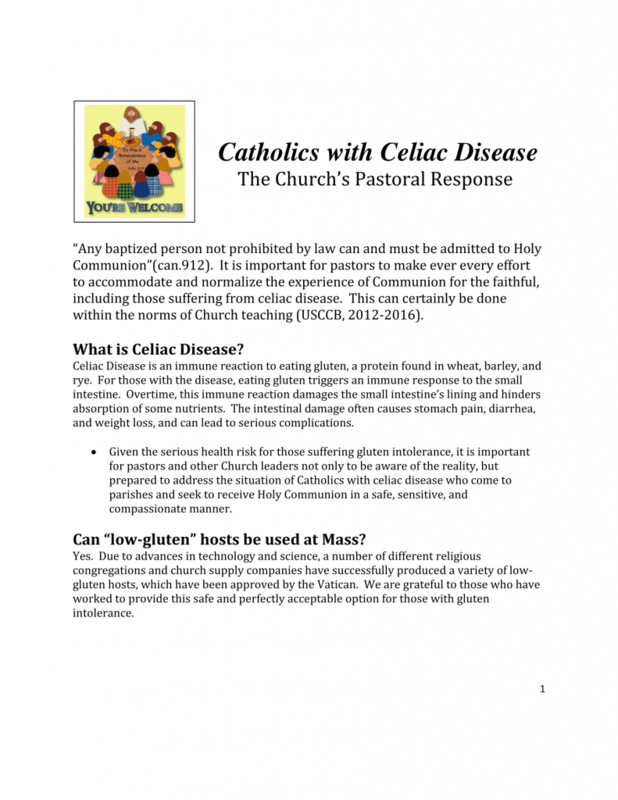 Here is some information that explains what Celiac Disease is and how the faithful who suffer from this disease can still participate in the sacrament of Holy Communion.